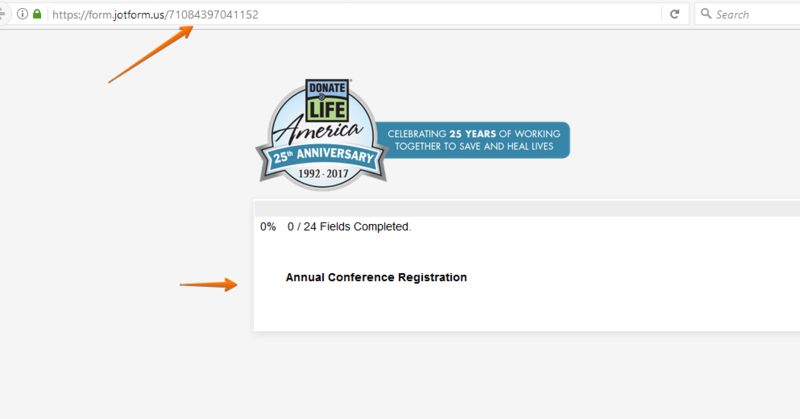 0% 0 / 24 Fields Completed. I was able to see the issue when I test your form. 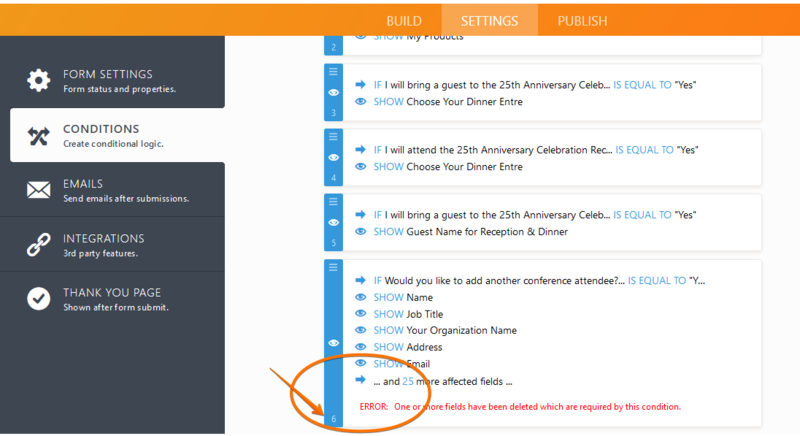 It was being caused by an error in your form Conditions due to missing or deleted fields. To fix, remove or correct the condition with error. Make sure no red error alert is shown on your form Conditions. It’s happening again. I don’t see where there are any errors, please help! 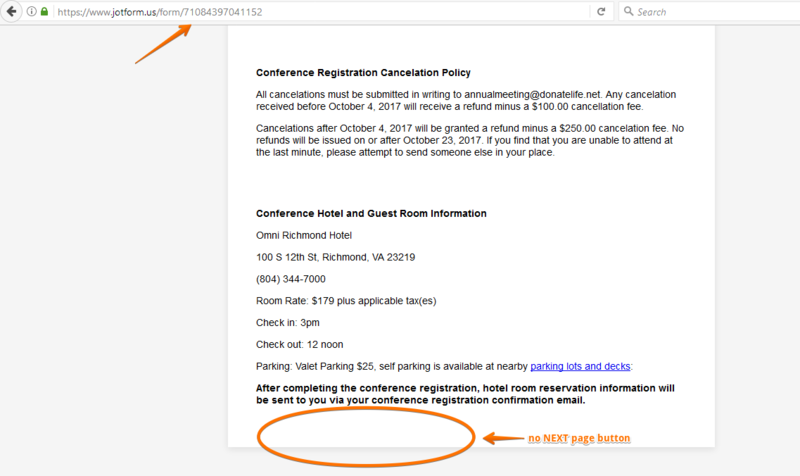 I checked your form and I could not move to next page because there is no NEXT page button that can be seen. 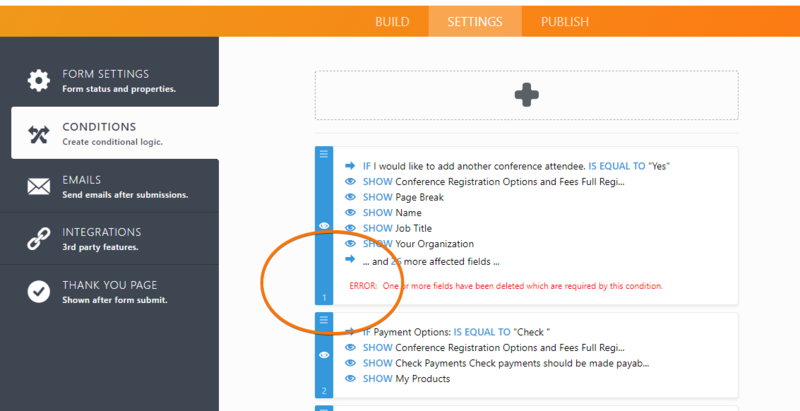 Upon reviewing the form in the Form Builder I found that there is still error in the Conditions. This is causing the missing NEXT button in the live form. Fix the error in Conditions or remove it if not needed. This should make the form work properly.